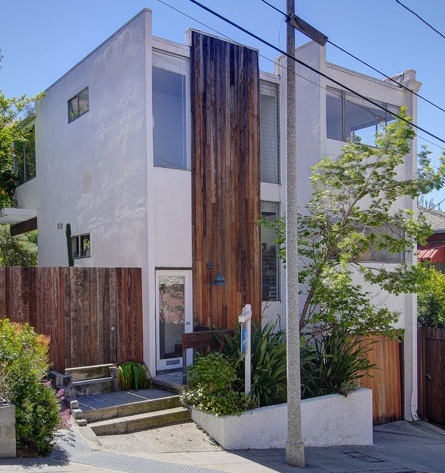 Modern 1960's home on a great cul-de-sac street. Great downtown views. Stunning decks. Near freeways. Charming light-filled rooms. Newer kitchen. Indoor outdoor living at its best. Come make this architectural gem yours.